Elena Näsänen’s Passerby is screened at International Section of Akbank Short Film Festival in Istanbul. The video Passerby was recently seen at her solo exhibition in Helsinki, at Gallery Hippolyte. 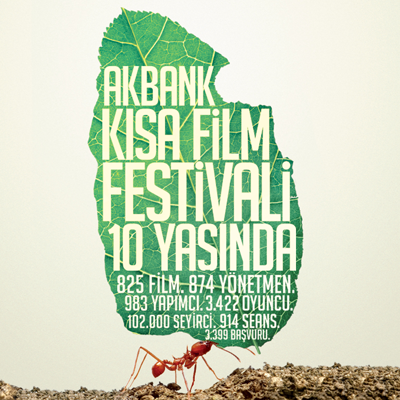 Akbank 10th Short Film Festival (Akbank 10. Kısa Film Festivali) will take place in Istanbul between March 10 and 20, 2014.